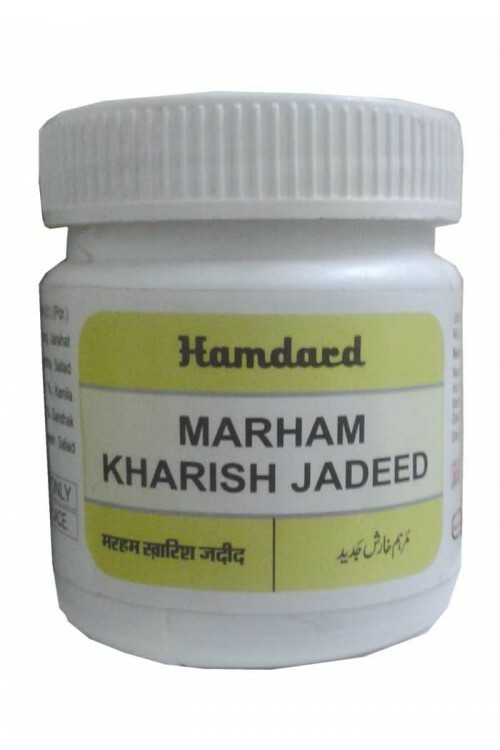 It is useful in sinus & fistula. It is mentioned in previous pages. 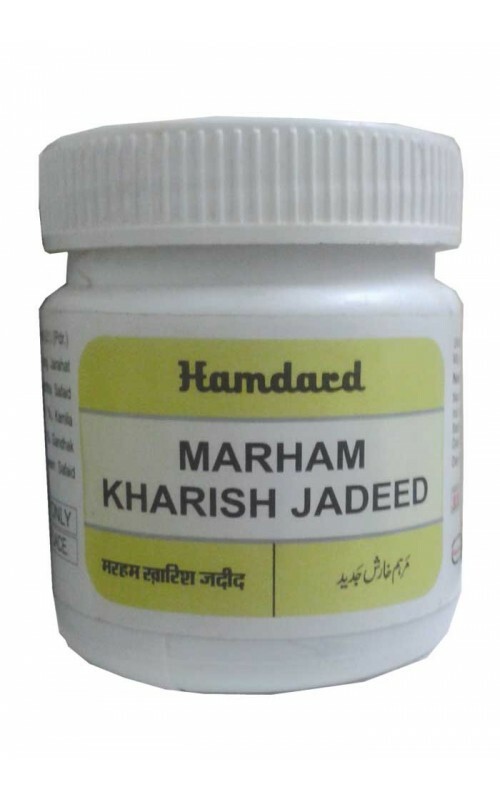 It is useful in scabies and all types of itching. To be rubbed on affected parts. pack Size : 50 gm. Berg Hina Saeeda, Safeda Kashghari, Sang Jarahat, Kafoor, Kath Safaid, Kamila, Gandhak, Murdar Sang, Mommen Safaid.